There are total 1 upcoming conferences in MATHEMATICS. 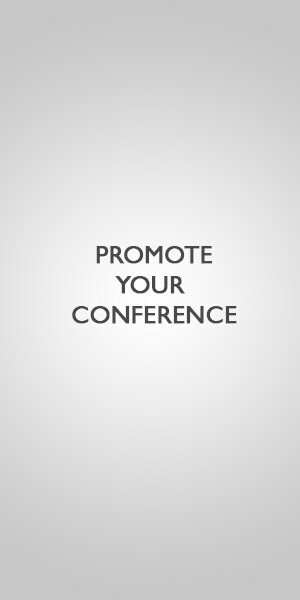 © The Conference Alerts 2019. All rights reserved.